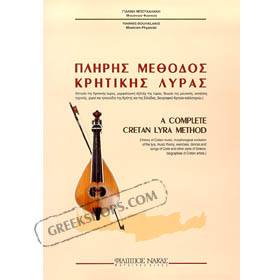 Complete method for learning Crete's instrument, the Lyra. This is a special order item in limited stock. Please allow 2-3 weeks to deliver. For express shipment, please contact us.